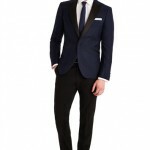 For the fashionable men in town who want to impress everyone with their dress code, there is nothing better than a suit with a sharp tailored fit. 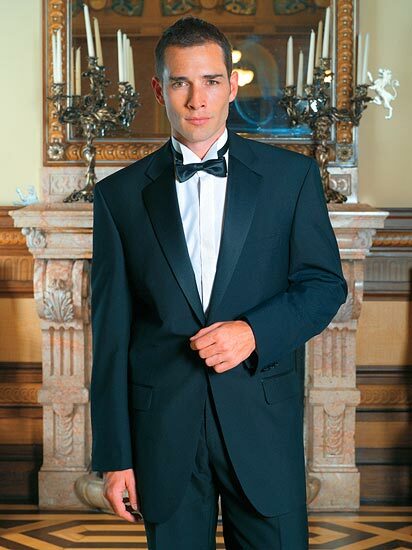 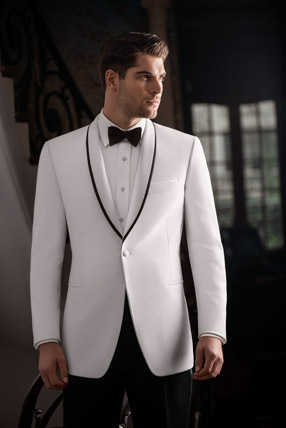 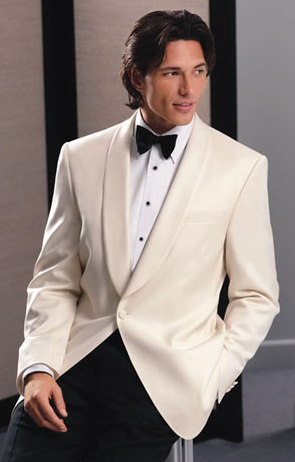 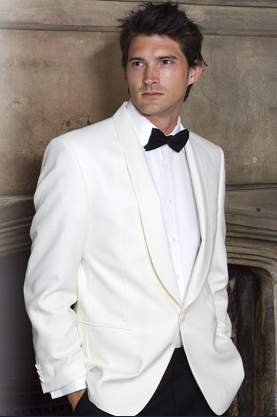 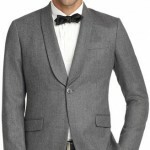 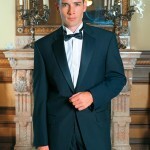 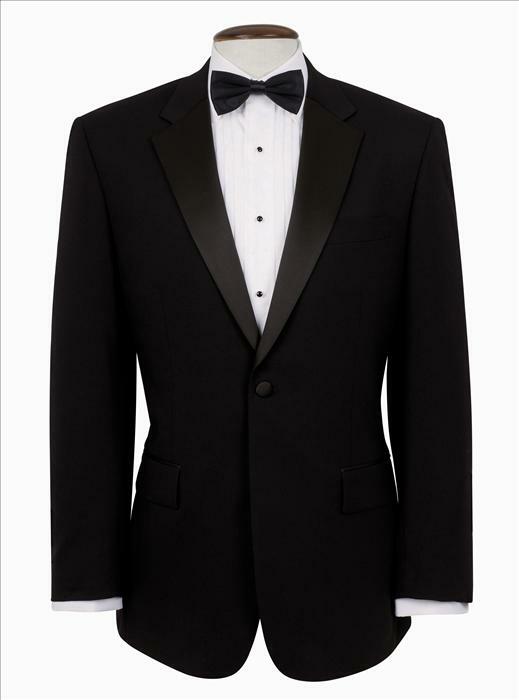 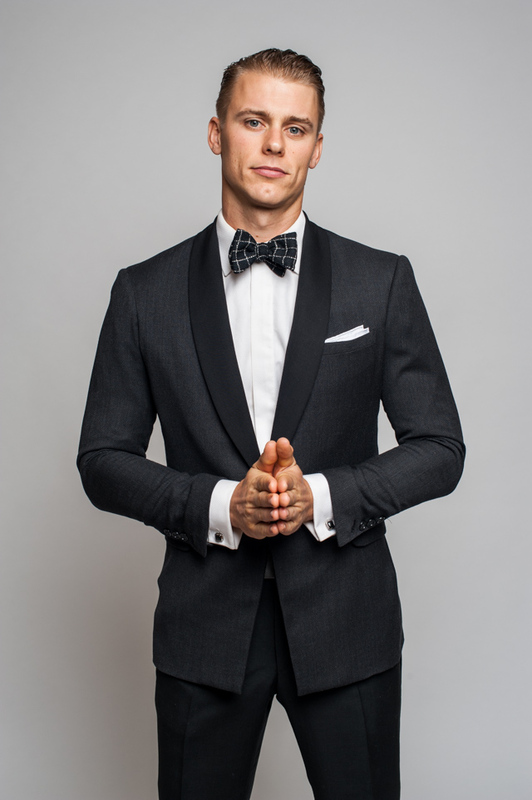 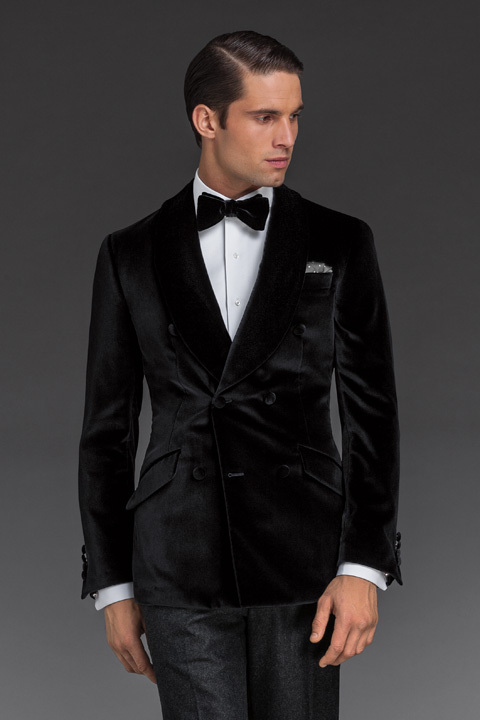 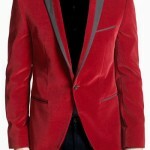 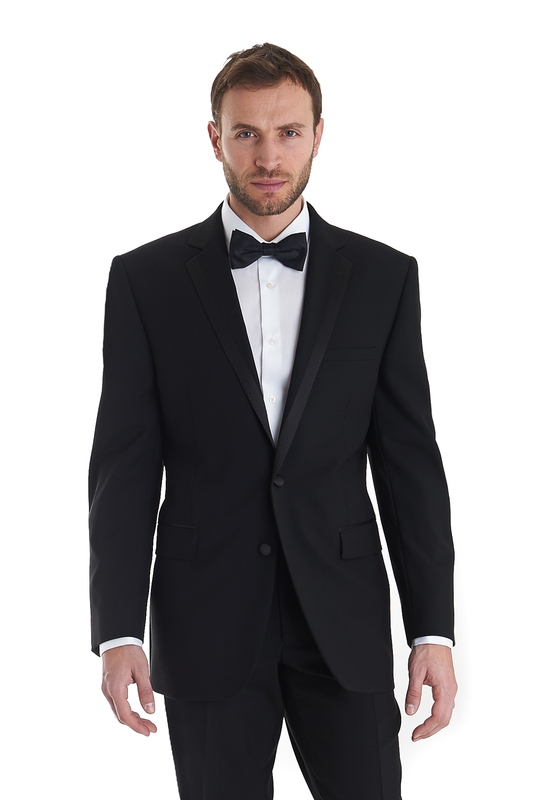 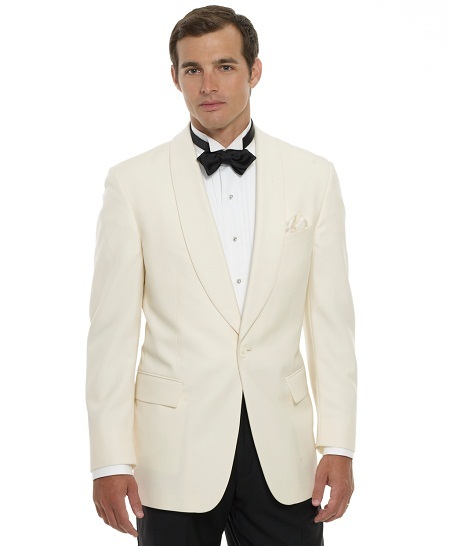 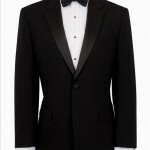 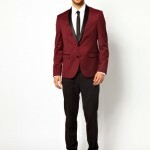 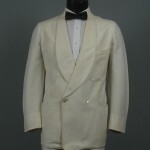 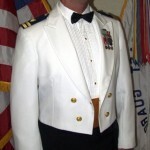 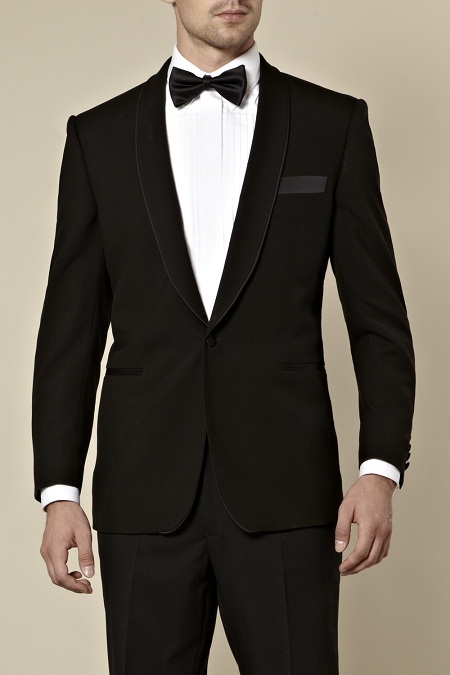 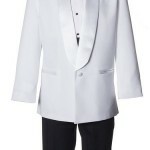 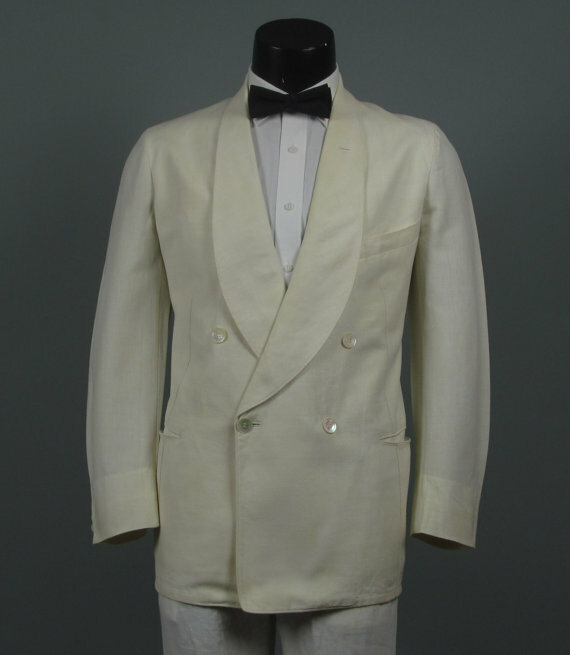 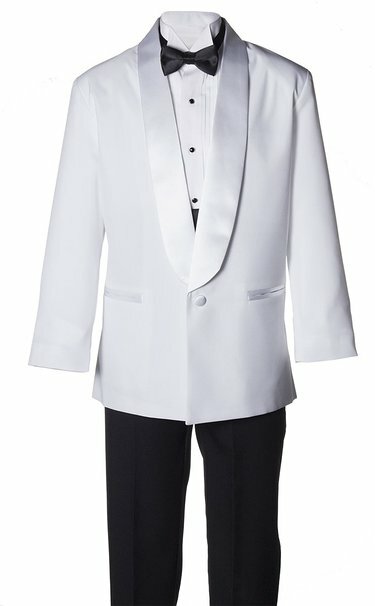 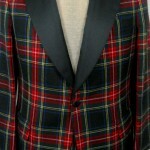 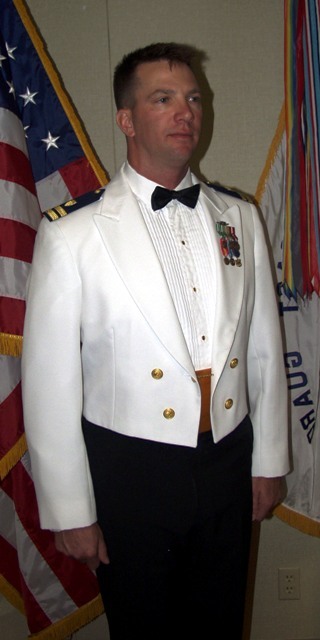 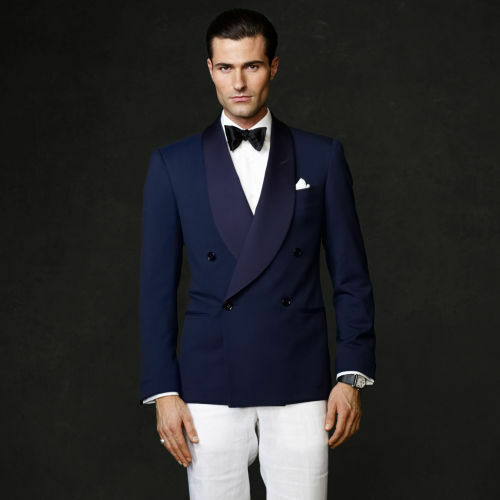 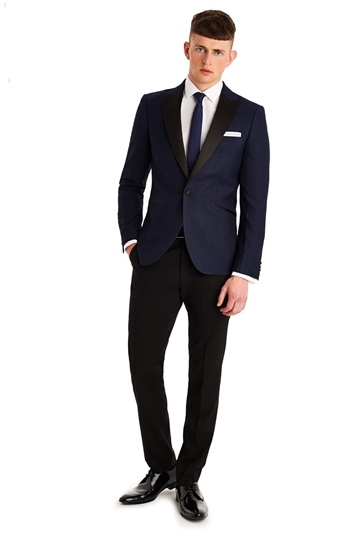 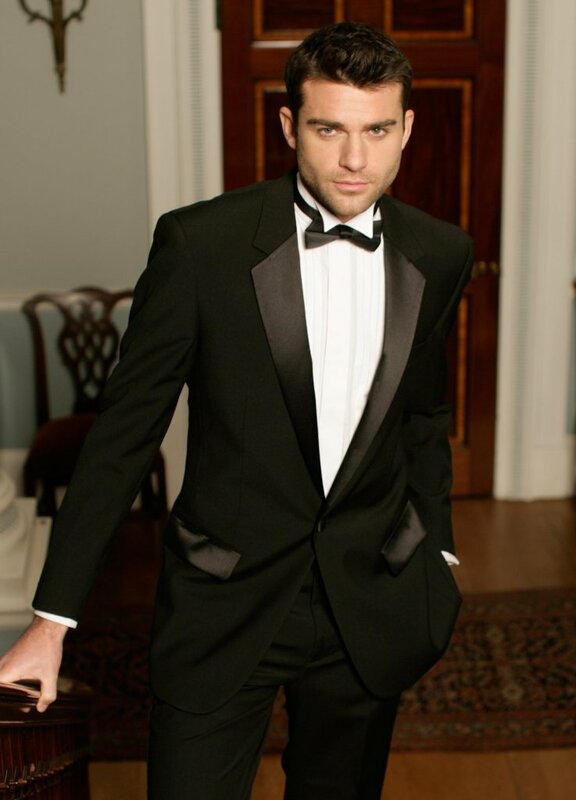 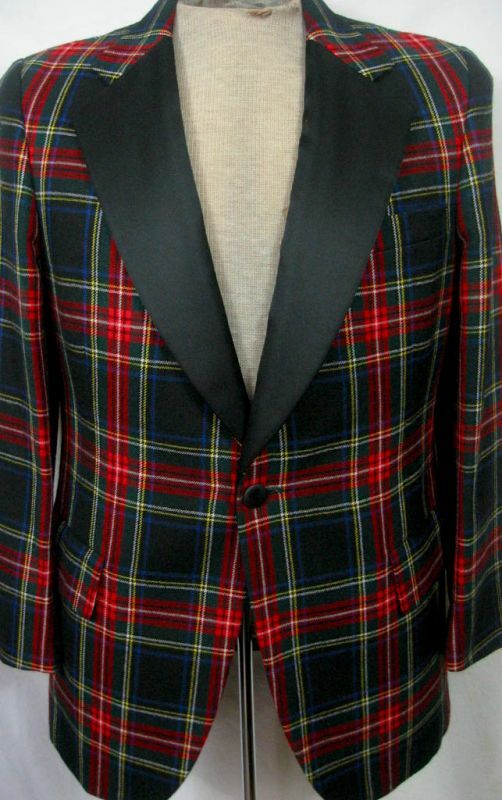 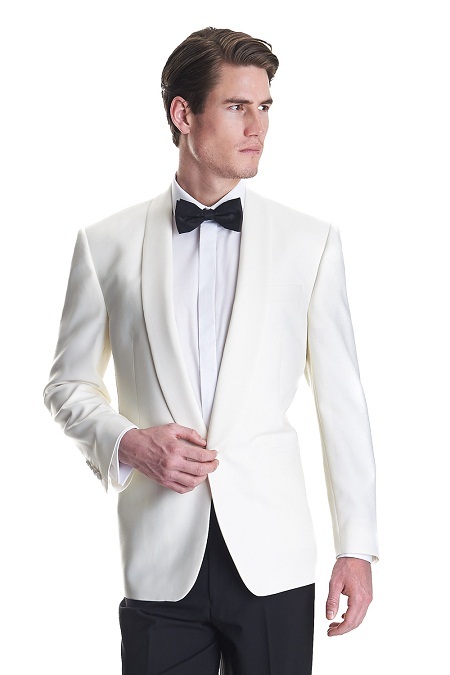 Our collection includes the finest dinner jackets or tuxedos that are perfect for any formal event. 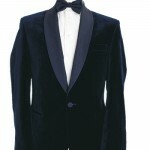 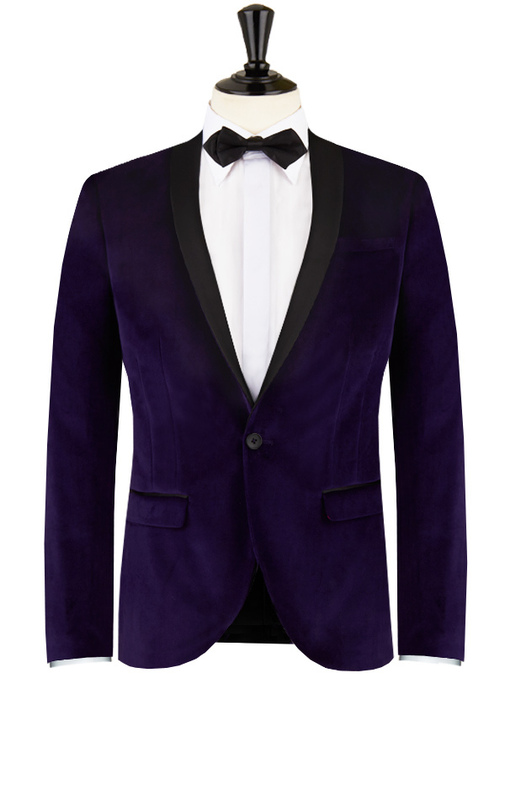 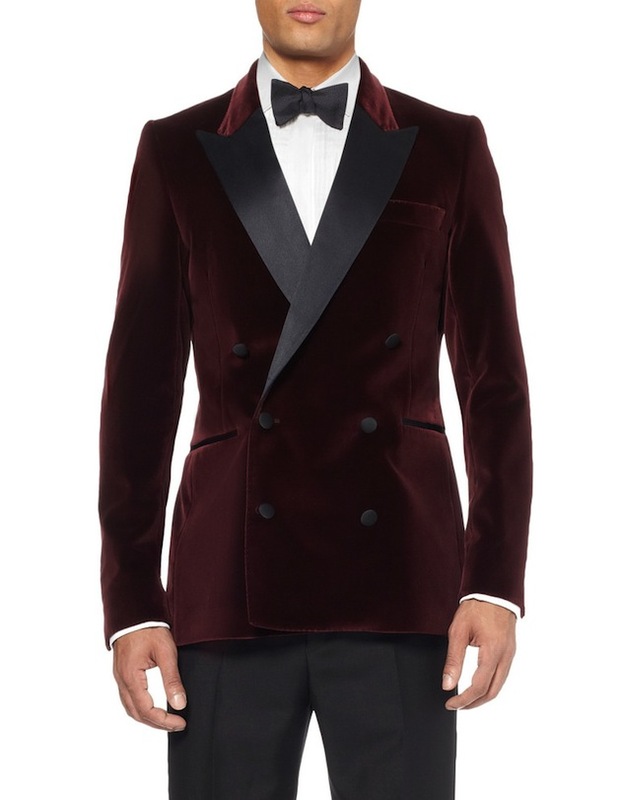 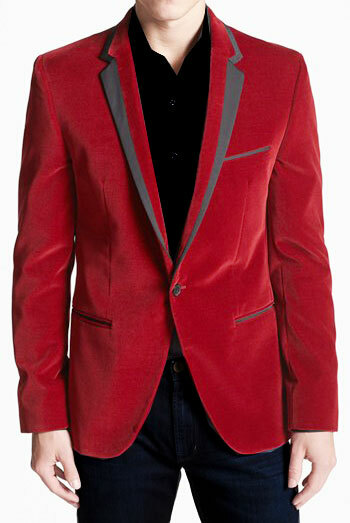 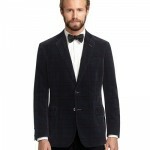 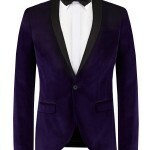 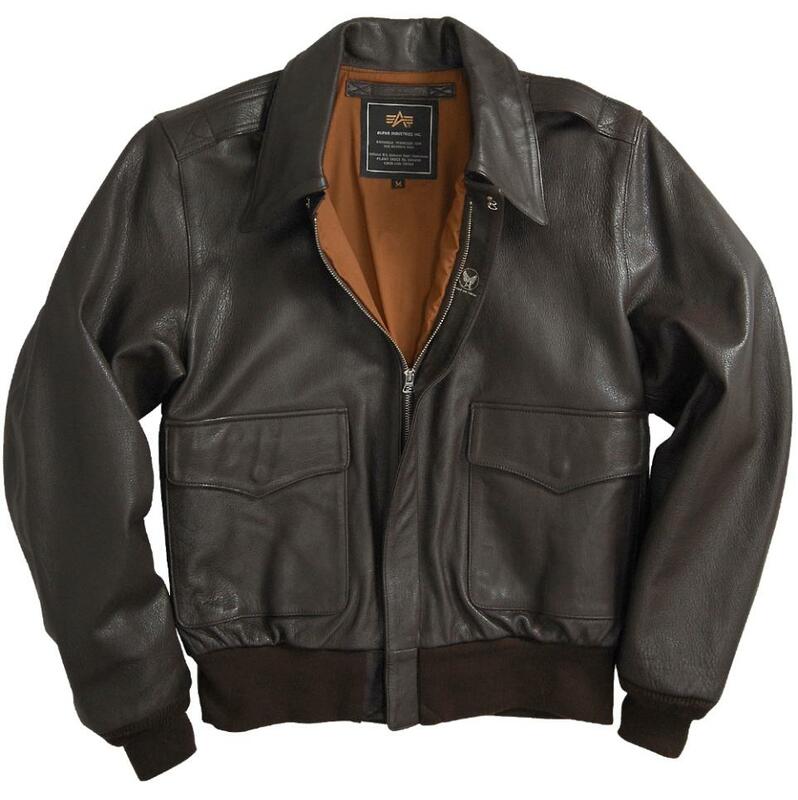 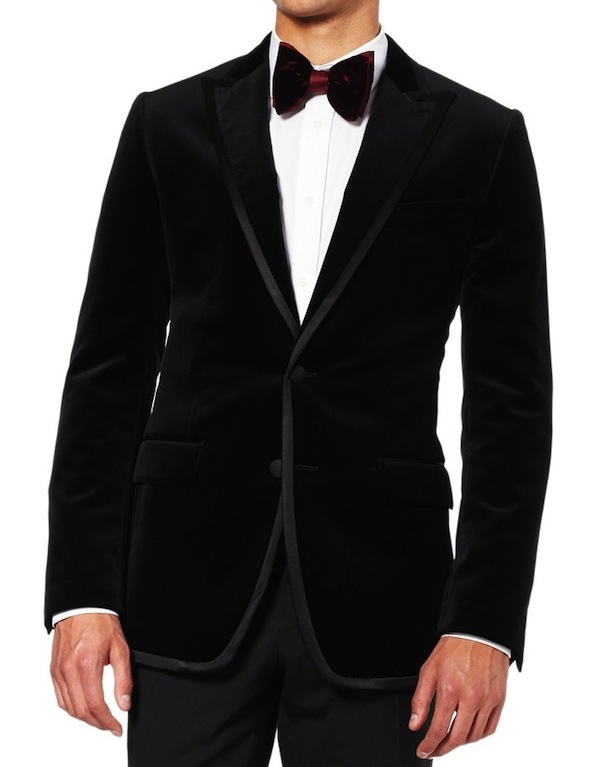 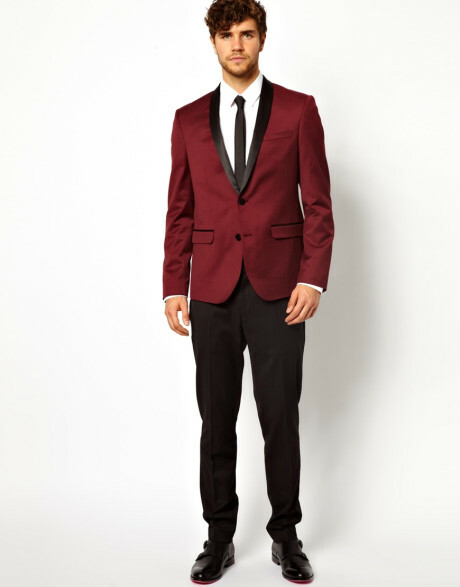 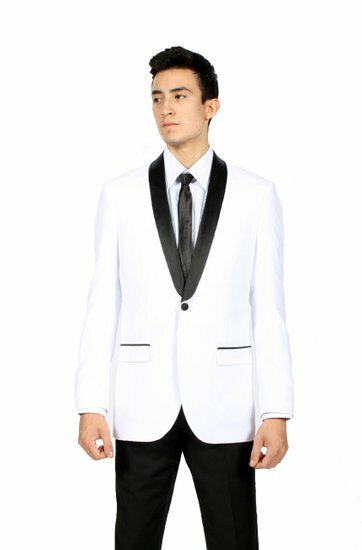 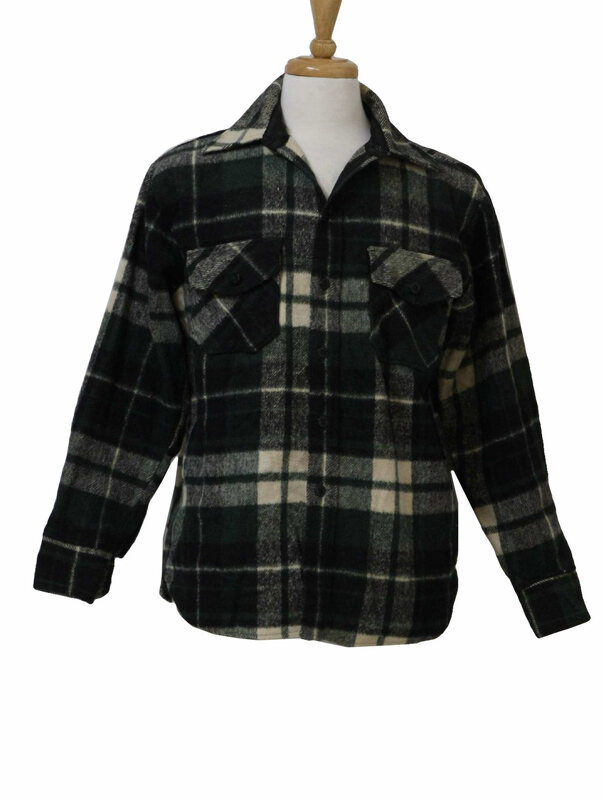 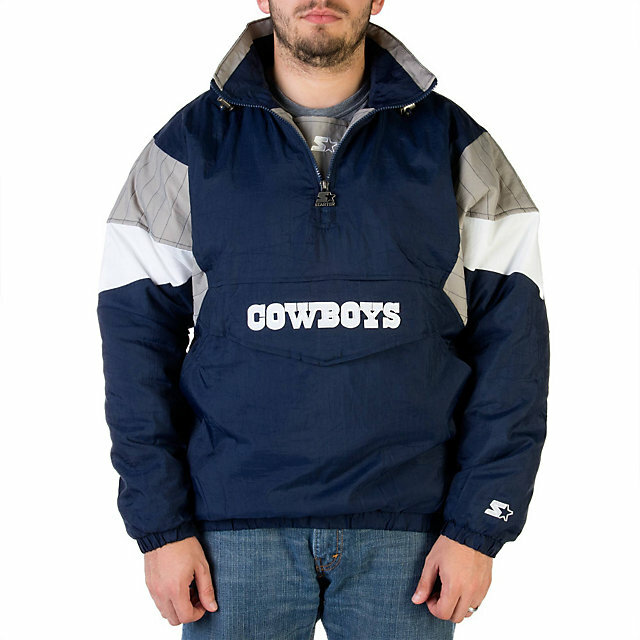 Look sophisticated and elegant at the next banquet or a black tie event by donning these stylish dinner jackets. 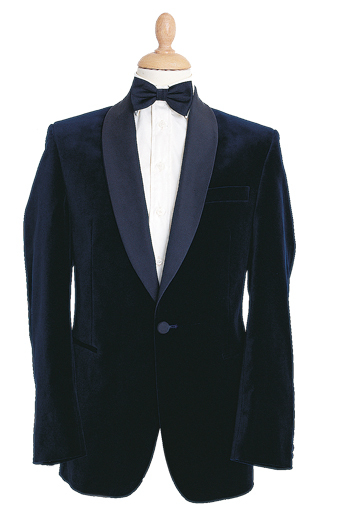 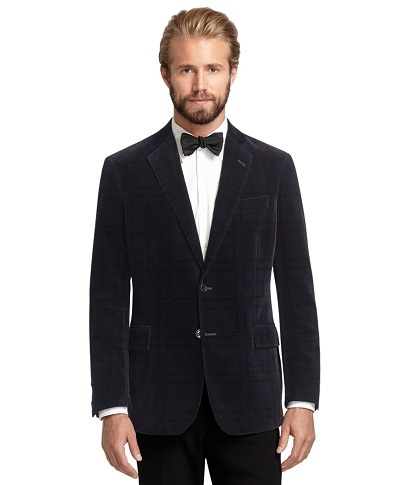 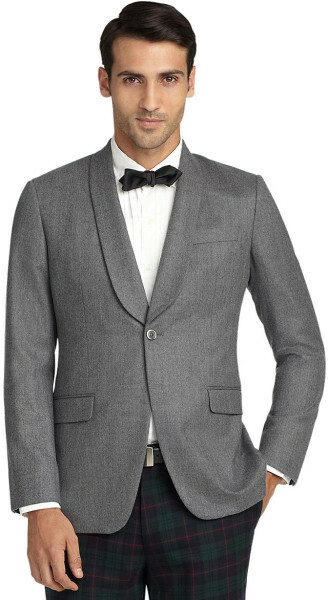 Style up a dinner jacket with a colorful handkerchief or a neat pocket square. 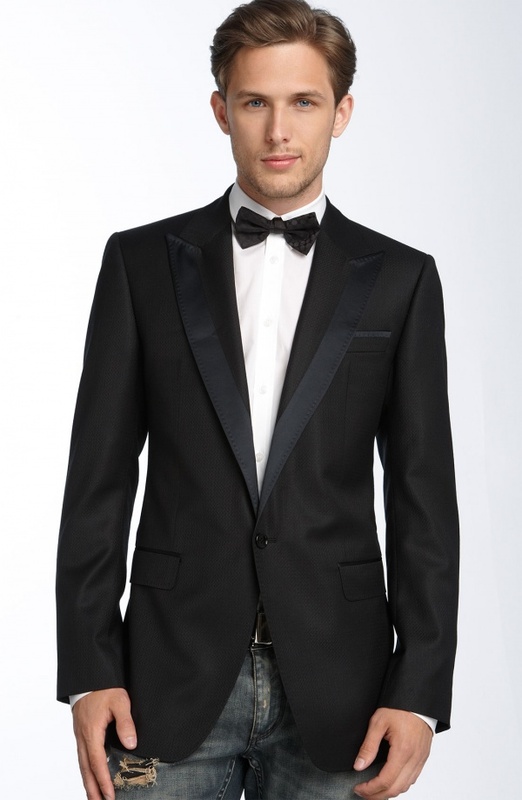 Complete your suave look with a stylish bow tie that would complement your classy dinner jacket.